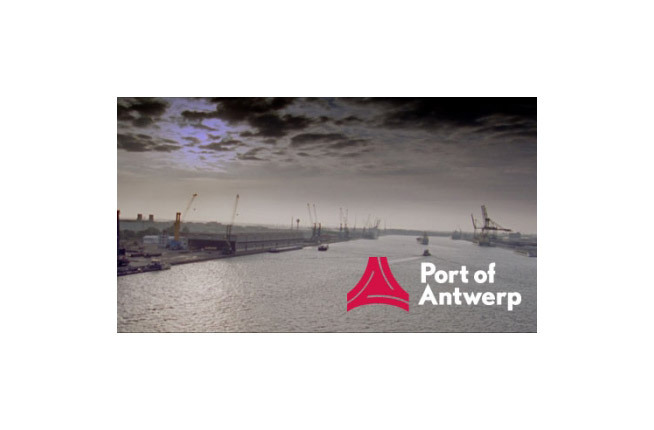 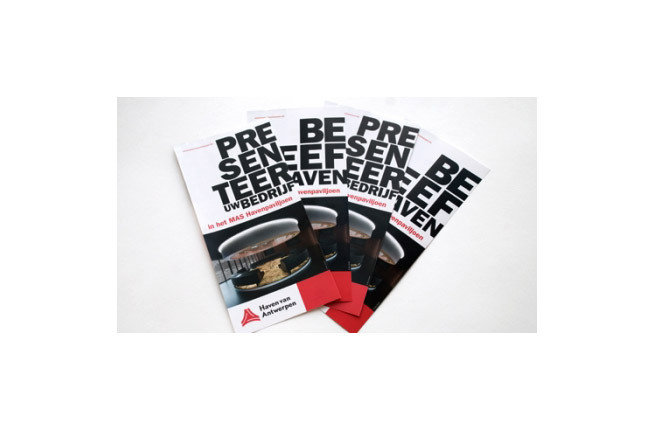 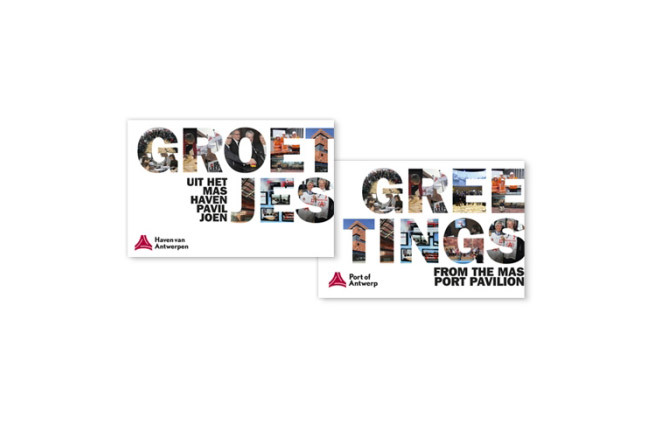 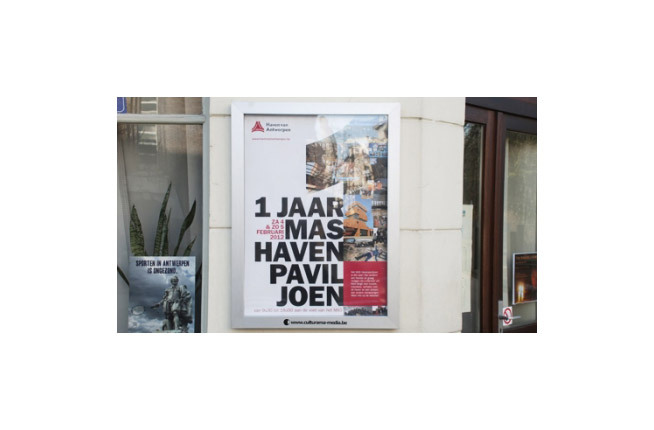 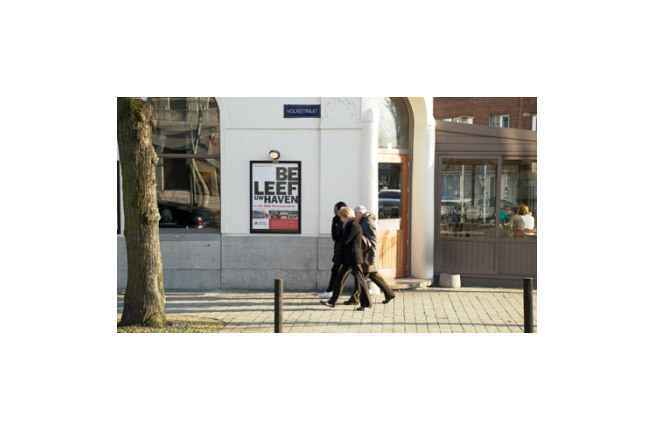 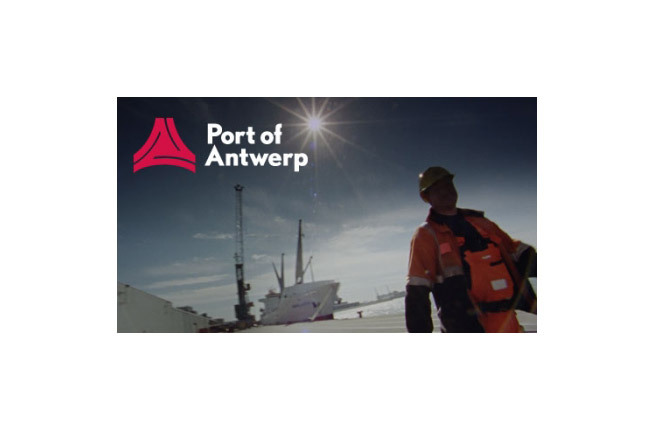 The Port of Antwerp is a dynamic brand that ties Antwerp to the rest of the world. 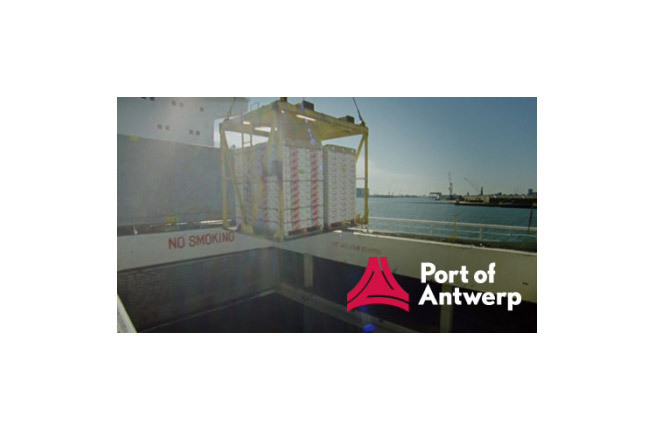 It’s one of Europe’s leading and most innovative ports. 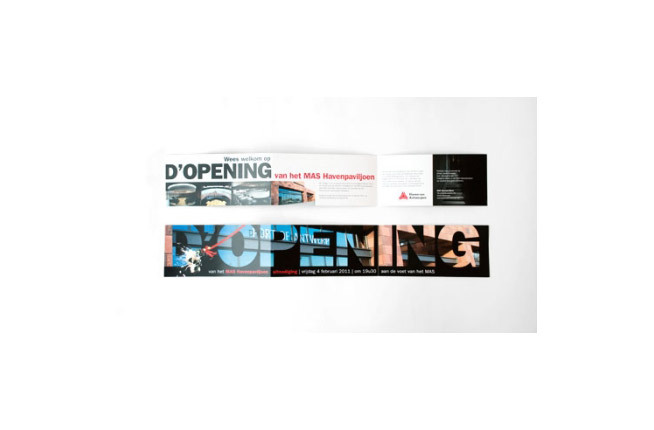 It employs over 150,000 people directly and indirectly. 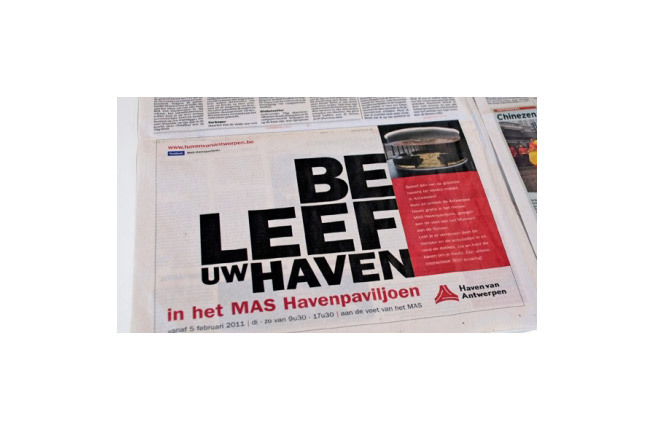 Brandhome is proud to be working for such an interesting and important brand! 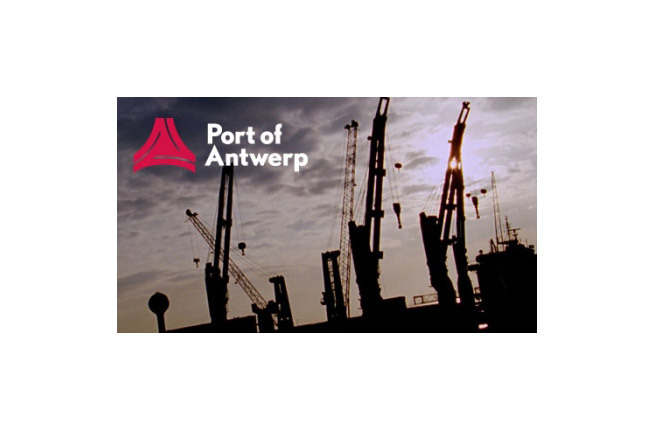 And we have learned a lot about ports the past years!